One of the most dangerous attitudes for a team member to guard against is the thought, “But I’m indispensable!” While you were chosen for your team based on your skill set and experience, being indispensable – meaning, the team can’t function without you – is a very limiting term. For one, being indispensable means you can never be away – the team would stop functioning without your presence. That just isn’t feasible: Everyone needs to take vacation and spend a week or more away from the job. Further, if you decide to change jobs, it’s unlikely that your “indispensable” skills will be needed in the same way at another company. Good team leaders, and team members, know that a team can be even more effective when there is some overlap in skills. Some of this overlap is pretty basic: for example, an IT support team all know how to answer calls and emails from clients who need help. Other skills are more specialized and not every team member will have them – such as one team member knowing how to use a certain piece of software that other team members do not. The team leader could have that team member train one or two others to use the software. In practice, this is a simpler form of “knowledge engineering,” where one skilled team member disseminates knowledge to several others. Still other skills or knowledge can be acquired by accessing a centralized repository of data. This, of course, is a cornerstone of Knowledge Centered Services (KCS), an increasingly popular method of introducing knowledge into the workflow. Using KCS practices helps a team focus on transformation and continuous improvement, and encourages both collective experience and collective ownership of skills, tasks and responsibilities. Collective experience operates on the KCS principle of abundance: The more knowledge we share, the more we learn. As team members draw on the core of shared knowledge and put it into practice, they gain experience. In turn, they share their experience and new insights with everyone else. What does KCS do for a team? 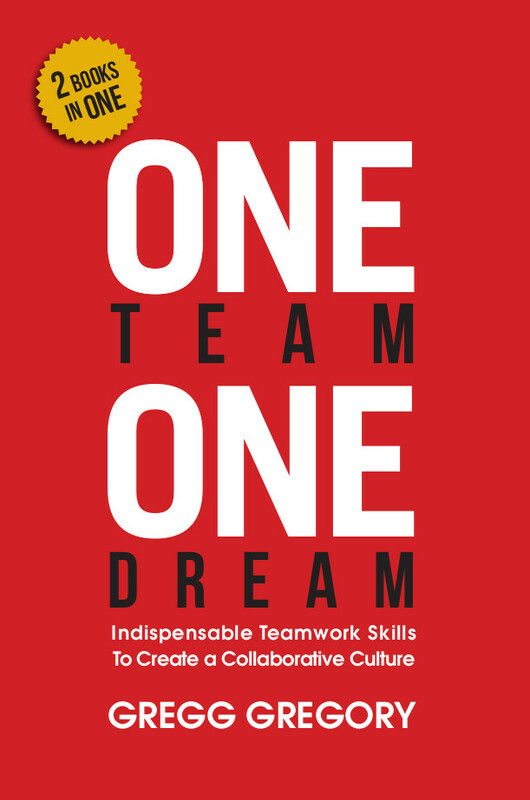 It stops the belief that a single member of the team is indispensable, and reinforces the attitude that the entire team can keep improving and transforming into something better by sharing knowledge and skills with each other.